CCA Alabama was the first state chapter outside Texas, where a small group of conservation minded individuals founded what has become the most effective saltwater conservation membership organization of its kind. 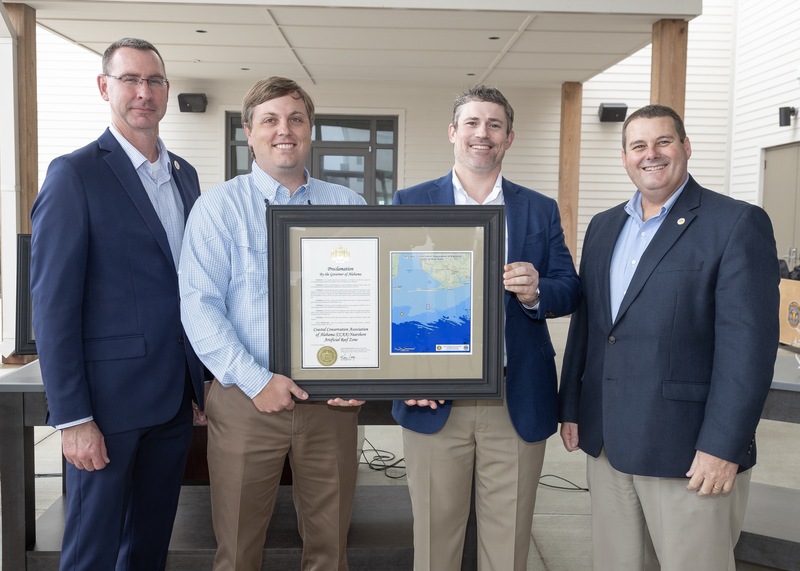 With eight chapters in the state, CCA Alabama now has close to 2,000 members who work to conserve our marine resources for future generations to enjoy. 20th Annual Lower Alabama Chapter Beach Party! Live Auction, Silent Auction, Raffle, Dinner by Villagio, Drinks, and Live Music by Wes Loper. Pre-Sale Tickets are $110 per Couple and $75 for a Single. Walk Up Tickets at the door (If Available) are $125-Couple and $85-Single. Each includes a one-year CCA membership, Dinner, and Drinks. Sponsorship opportunities are available, please email Lower Alabama Chapter President Ryan Long r.long@highlandgroup.org for more info or call 251-478-3474. Be the first person to hear what’s happening with the CCA Alabama. Join the CCA Alabama email list.